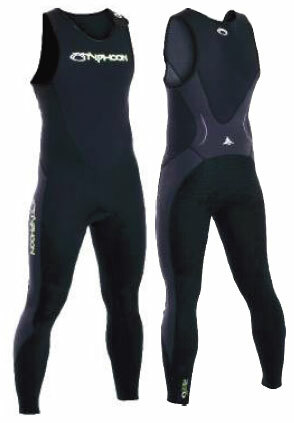 Comfortable and warm neoprene long john. 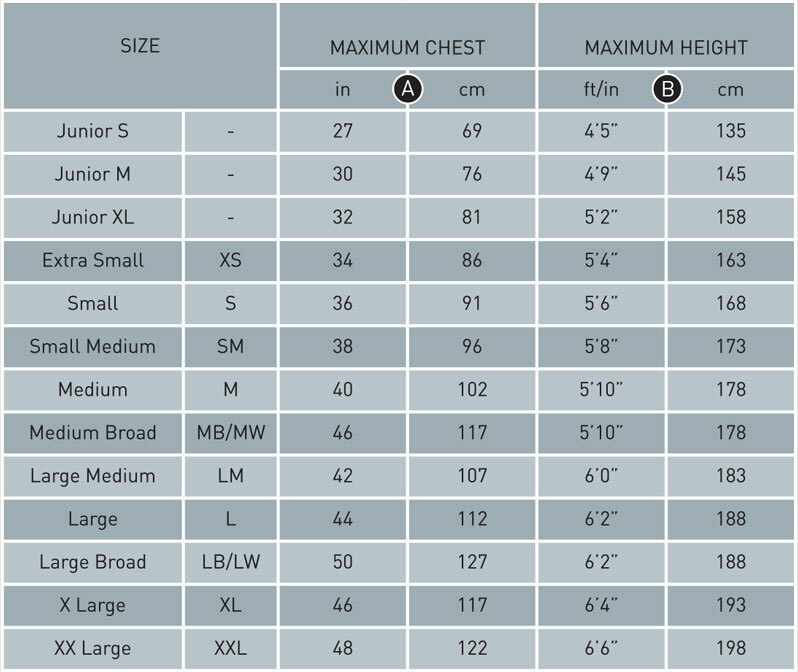 The Typhoon Storm Long John is made from high quality Neoprene. Its Tuftex reinforced Knee and Seat areas make for good comfort when paddling. 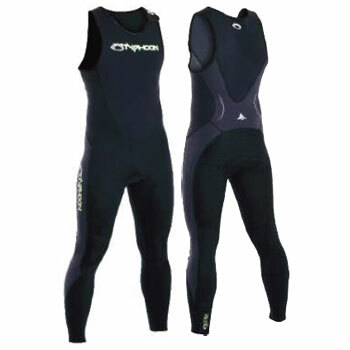 The Shoulder entry with velcro lock makes the suit easy to get in and out of, and no zips to faff with. This is ideal for use in the summer on its own or add a pair of dry trousers in the colder conditions to keep you even warmer.